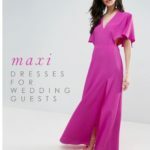 This post about the mixing and matching the newest BHLDN bridesmaid dresses uses affiliate links in shopping sources. 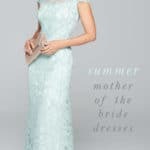 BHLDN is a sponsor of Dress for the Wedding. The mix and match bridesmaid dress trend shows no signs of stopping, and we are very thrilled by the momentum this look has gained in recent years. Mixing and matching dresses not only allows your bridal party to pick a style and fit that suits their own taste, but also gives the look of your bridal party a bit of dimension and individuality. Our friends at BHLDN consistently curate the best of the best when it comes to new and modern bridesmaid dresses and their latest offering of bridesmaid dresses for 2017 is specifically arranged to make mixing and matching the season’s most sought-after colors a breeze. With a practiced eye for the freshest color trends, BHLDN is offering rich shades of navy blue bridesmaid dresses, berry colors, soft pastel pinks and purples, and even crisp white offerings for the classic bridesmaid dress in all white (Yes – white bridesmaid dresses used to be a traditional look, and it is gaining popularity once again!) The interest and unique characteristics of each color way are brought in through an expert pairing of textures and fabric in sequins, lace, embroidery, and chiffon textures. 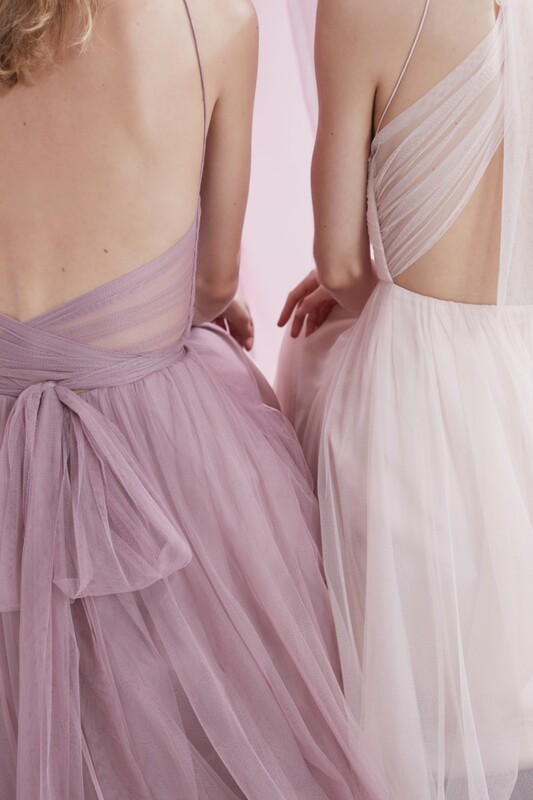 In the latest BHLDN bridesmaid dress collection, you’ll find a how to guide for getting the perfect mix, inspired by color pairings of artist Eric Blum. 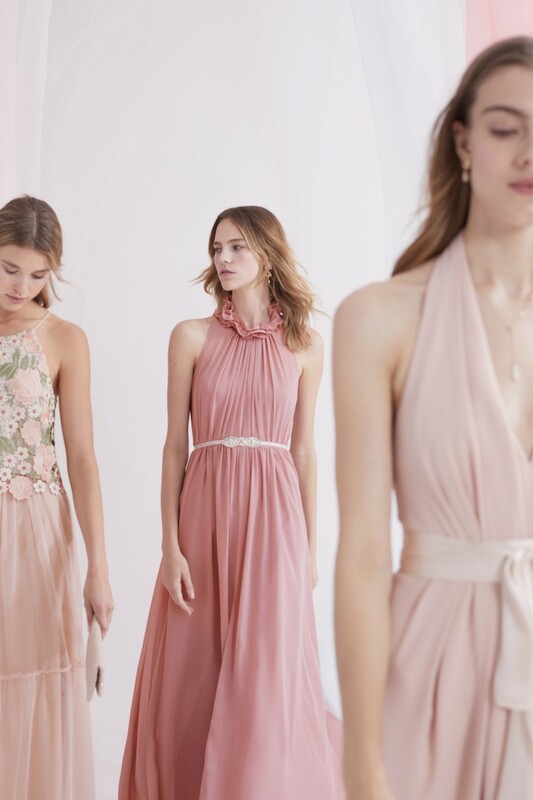 Visit BHLDN for more color coordinated bridesmaid dress styles in the most lovely colors of the spring and summer seasons. Navy blue bridesmaid dresses to mix and match. Shades of soft blue green and deep slate blue. Bridesmaid dresses in shades of red, berry, and plum. Get these rose, pink, and blush bridesmaid looks. Links and images in the Shop the Look section are affiliate links from our sponsoring shops. Don't Miss Shopbop's Sale on Wedding Dresses and Bridal Accessories!